The Brief is the standard male competition swimsuit. This suit is perfect for workouts and swim meets. Duramax is 44% polyester, 56% PBT (texturized polyester with natural stretch similar to spandex), 200 grams per square meter. 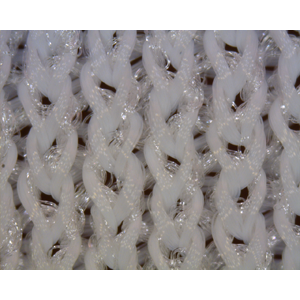 This fabric is chlorine resistant and has two way stretch, although not as much stretch as Polyflex. Duramax is matte and sleek to touch.